I started playing guitar in 1959. Not satisfied with the action on my $12 Old Kraftsman, I lowered the string height at the nut & bridge. Better! By the 60's I'd owned maybe a dozen guitars and worked on all of them. I enjoyed working on guitars as much as I did playing them and by the early 70's I'd made a couple of solid body electrics. In 1976 I built my first flattop acoustic. 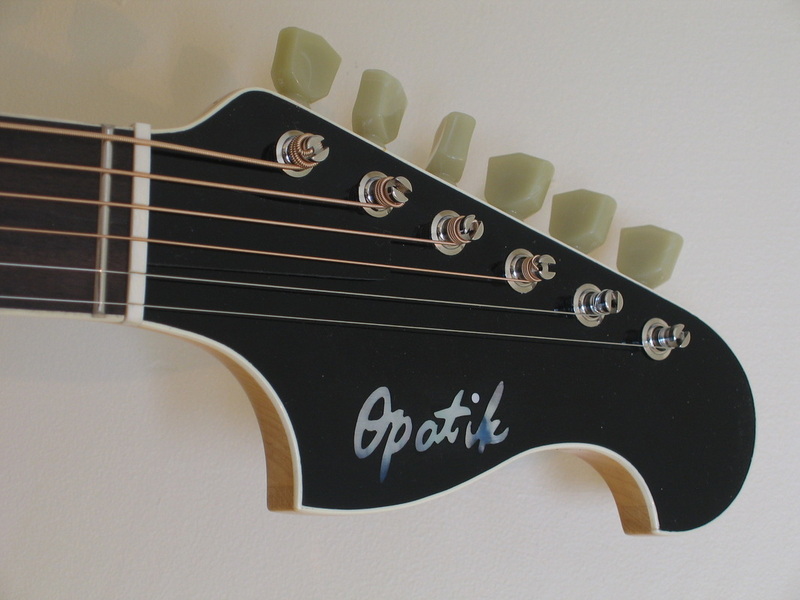 Since then I've designed and built over forty instruments including carved top and electric bass guitars. Most of my designs are inspired by vintage pieces that I admire. None are copies. I hope you enjoy looking at some of my creations. All of my instruments are essentially one-offs hand built by me. & Joel do a great job and these finishes are like fine wine in that they will only improve with age.